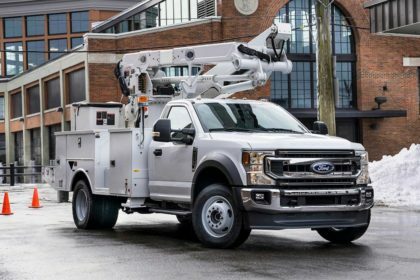 Ford is returning the F-600 name on a chassis cab truck that combines the size of its Super Duty offerings with the power of a Medium Duty model. 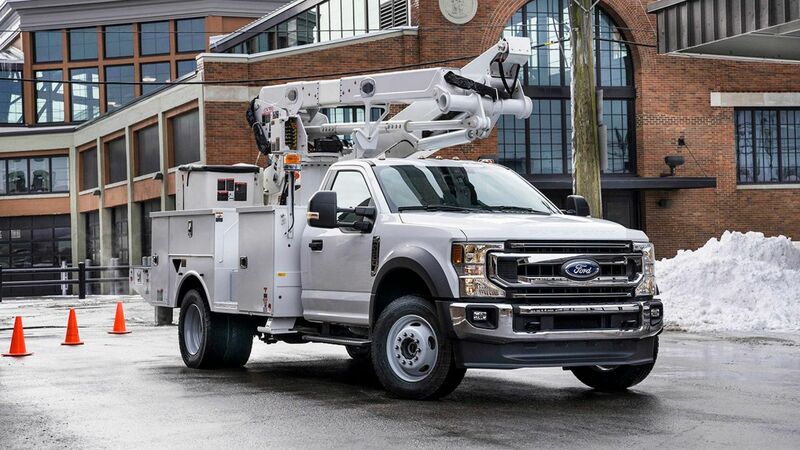 The 2020 F-600 was introduced at the Work Truck Show in Indianapolis features the same cab as an F-550, but provides Class 6 capabilities in a smaller package compared to the F-650 vocational truck. 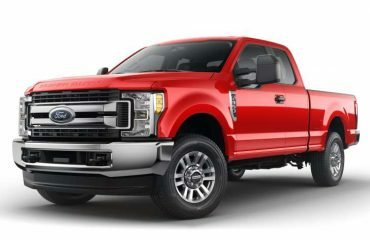 It will be available as a 2×4 or 4×4 and with an option of 6.2-liter V8, 6.7-liter diesel or the new 7.3-liter ‘Godzilla’ V8 being introduced in the Super Duty trucks this fall. 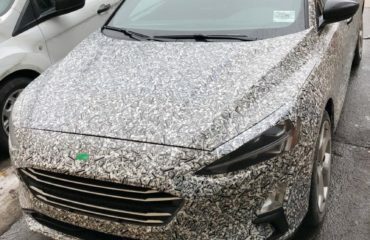 All of the engines can be geared up with a 10-speed automatic transmission that’s geared up with a power takeoff rated at 300 lb-ft of torque. Detailed costs and specifications will be revealed closer to when the F-600 order books open up in early next year, with deliveries scheduled to start midyear.